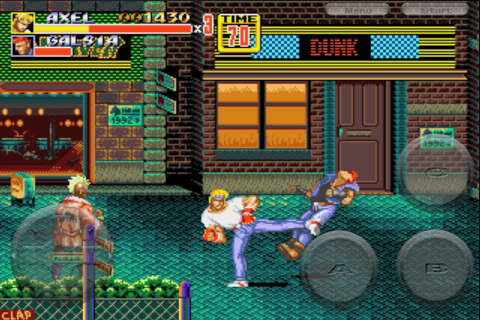 SoR2 is bringing the hurt back to the iPhone. 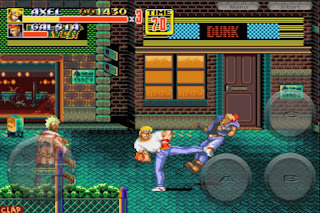 The beat em up sequel is available now for the somewhat reasonable price of $2.99 American. So go get your bandanna and acid-wash's and make with the punching, wait a sec... is this the one with the boxing kangaroo?